BERLIN (AP) — Germany’s Cabinet has approved a plan to expand a system of visas allowing people from outside the European Union to seek jobs as it tries to tackle a shortfall of skilled workers. 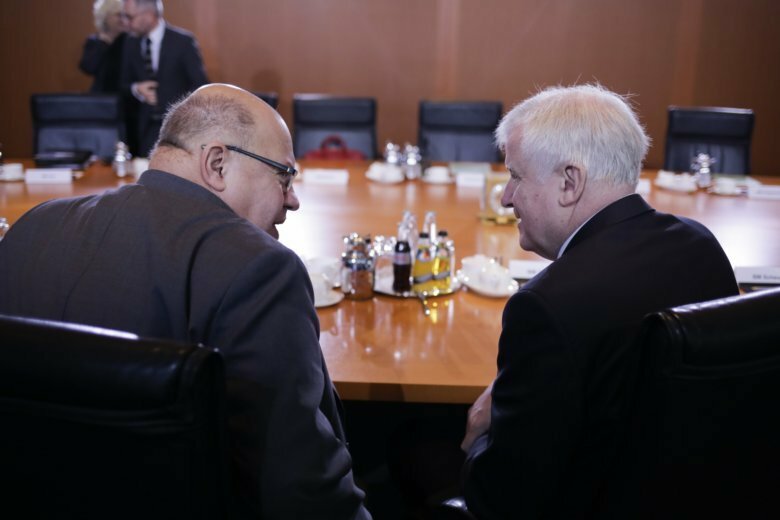 Ministers also approved Wednesday a plan to resolve the status of rejected asylum-seekers who have found long-term work in Germany and are well-integrated. The limited-period visas, currently available to university graduates, will be expanded to migrants with professional qualifications and German language knowledge. Labor Minister Hubertus Heil said the aim is to have the system, which ministers agreed to in principle in October, take effect at the beginning of 2020. Like many other European countries, Germany is trying to strike a balance between the needs of its labor market, an aging native population and concern about immigration.